Software Engineers, C++, C#, JAVA developers, .Net Application Development, E-Commerce & Internet, Network & Security, etc. Professional Services, Software/Hardware, Storage, Data Center, Application, Cloud, Networking, IT Security, Mobile and Sales. Enterprise Integration, Project Management, Major Package Implementation, Business Process Re-engineering. Big Data: Hadoop, Apache, Cloudera, IBM, etc. emerging minds partners are highly skilled industry experts with over 25 years of direct corporate experience. We have been on your side of the desk and understand your business and appreciate the challenges of hiring quality employees. We offer competitive, cost-effective agreements and fees that will save you time and money compared to conventional recruiting methods such as ineffective newspaper ads and job fairs. 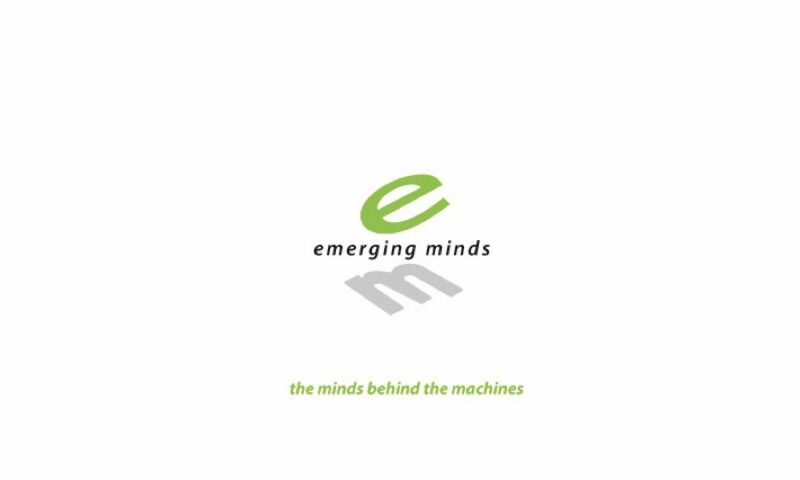 Emerging-Minds has an excellent database of contacts throughout North America. Also, we are networked with many other recruiting companies that meet our high level of standards. Limited number of assignments: The fewer engagements a search firm has, the more time and effort it can give to each one. Because we are not volume-oriented like most large, well-known search firms, we develop a greater understanding of each client’s needs and can complete assignments more quickly. Emerging-Minds acts as the catalyst in bringing the talent to your business no matter where you are located. We have a growing reputation for providing quality services for many large and small companies. We have assisted firms with Executive, Middle Management and Technical placements, including critical positions in Information Technology, Telecommunications, and High Tech.